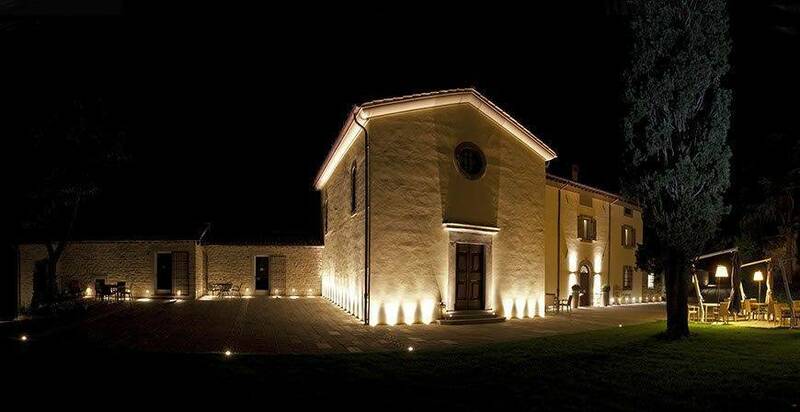 A contemporary Italian Villa, where marble is the main architectural element. 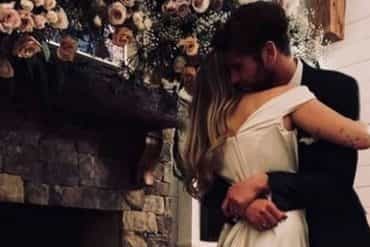 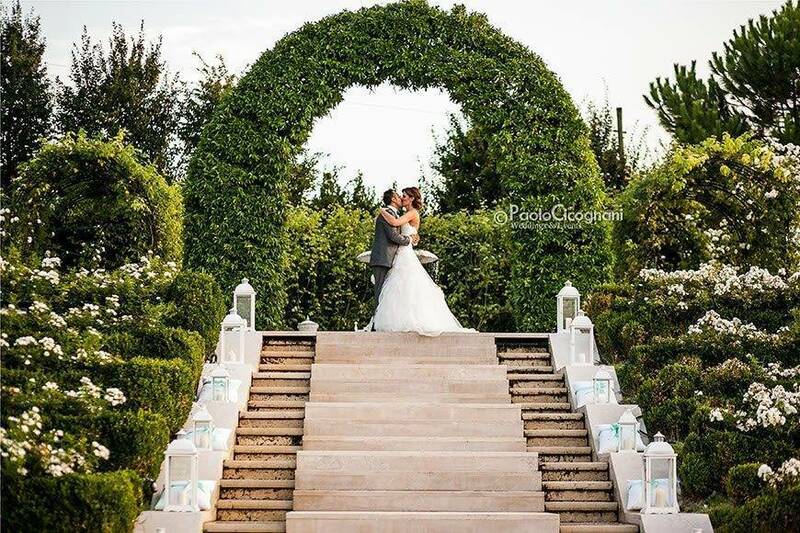 The wedding photos you can take by the park, the scenic Staircase, by the pool or in the interior halls (which include an indoor pool) are worthy of a film set. 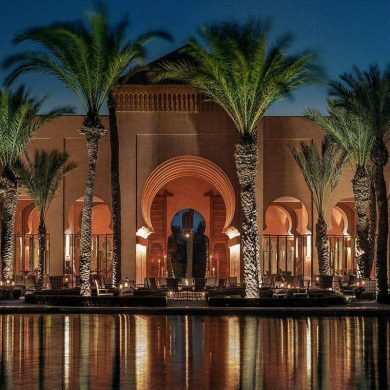 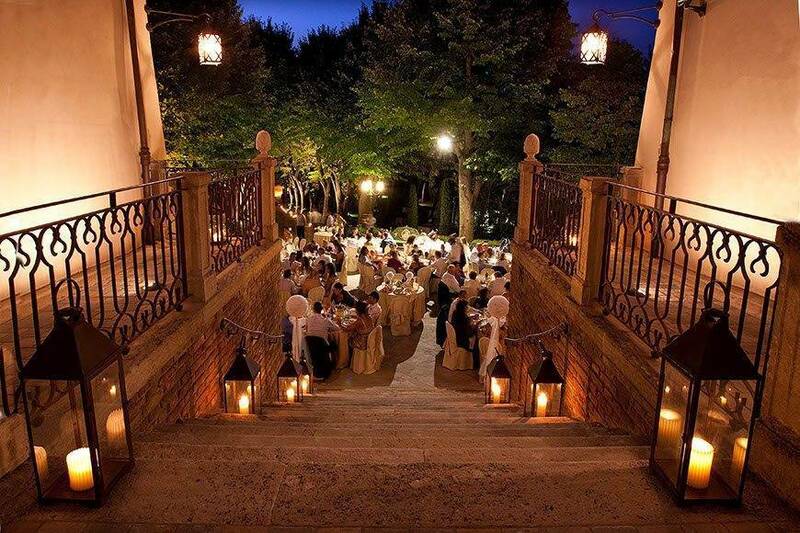 This is the ideal Wedding Venue for all those couples who seek luxury, uniqueness and exclusivity. 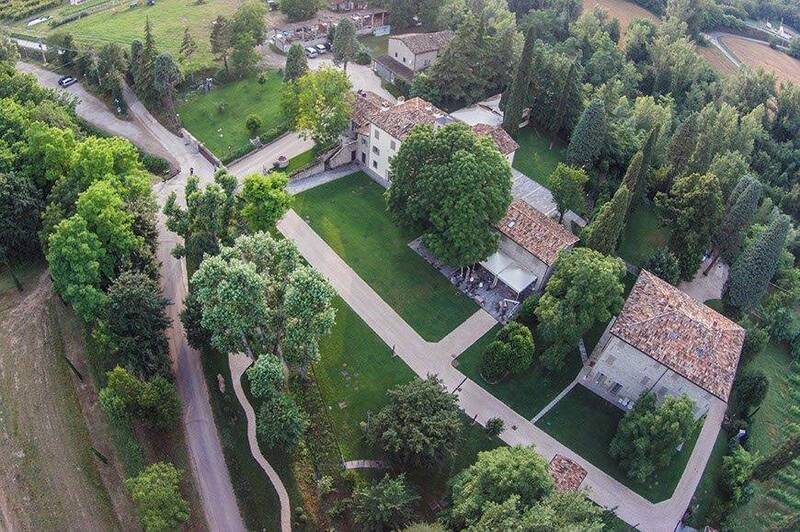 A beautiful ancient noble mansion surrounded by a century old park in the hills. 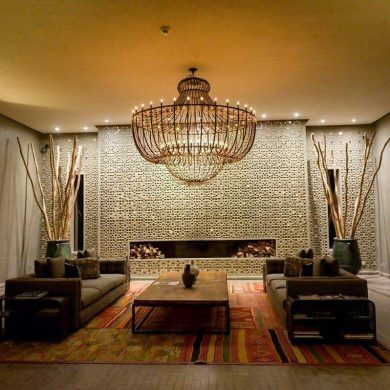 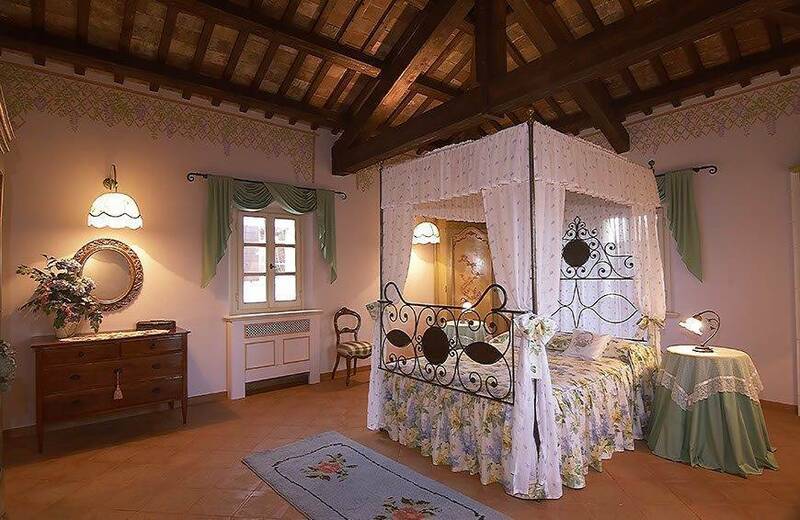 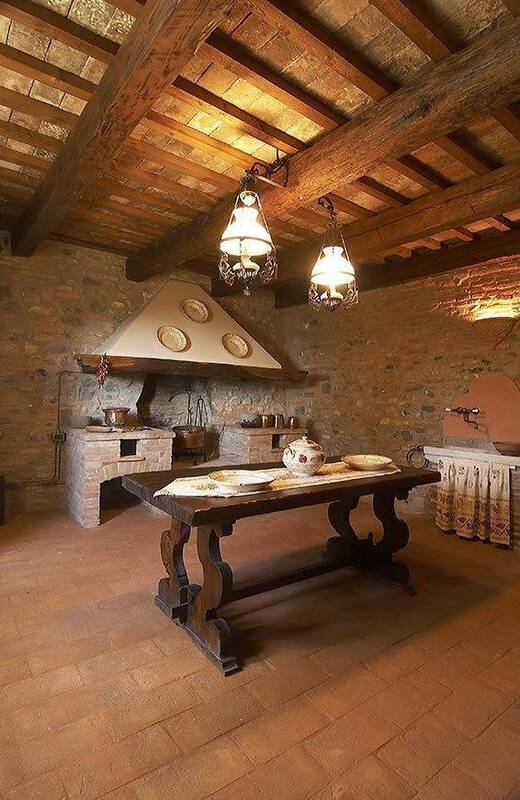 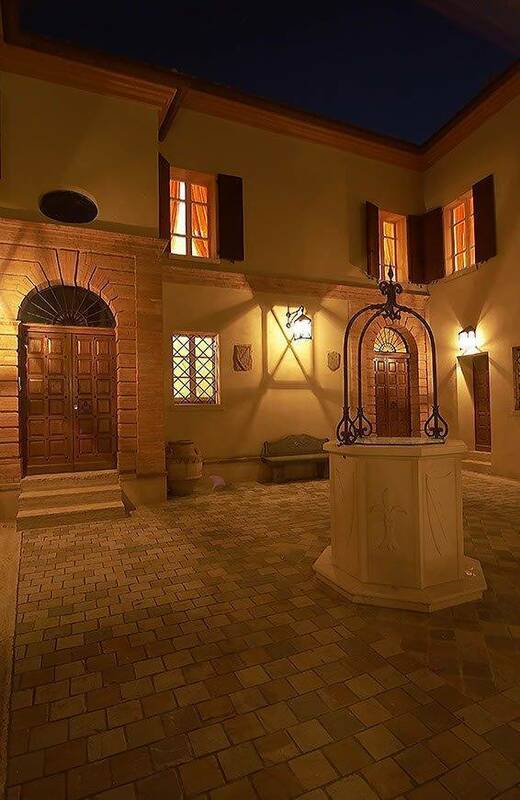 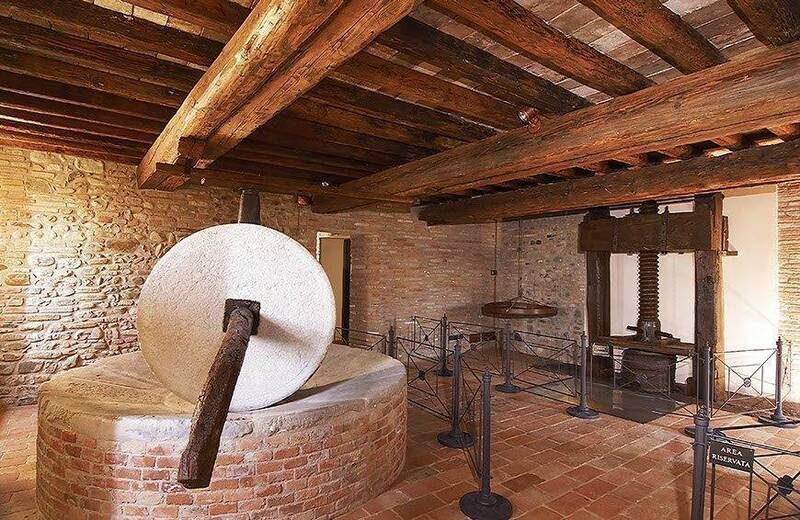 Extremely refined rooms furnished with the greatest taste, halls with exposed beams, canteens and a master floor which can accommodate the couple’s families. 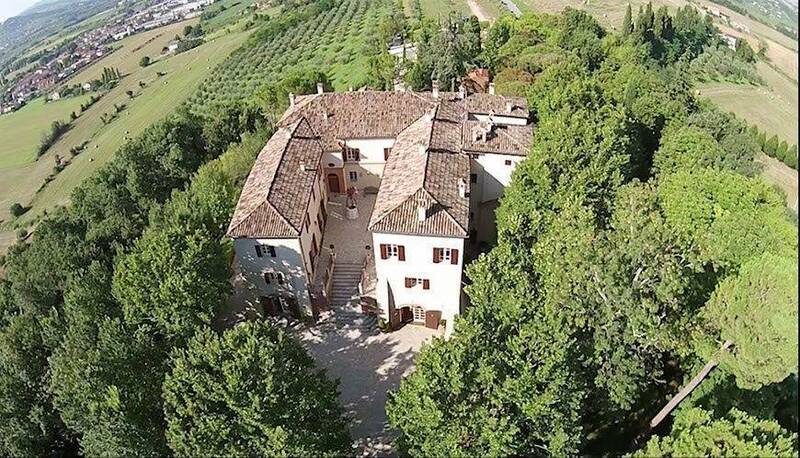 The estate also includes a B&B. 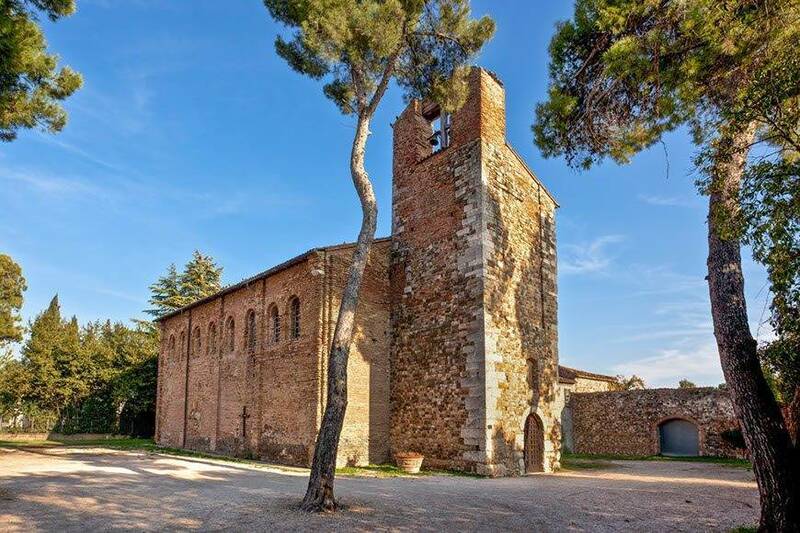 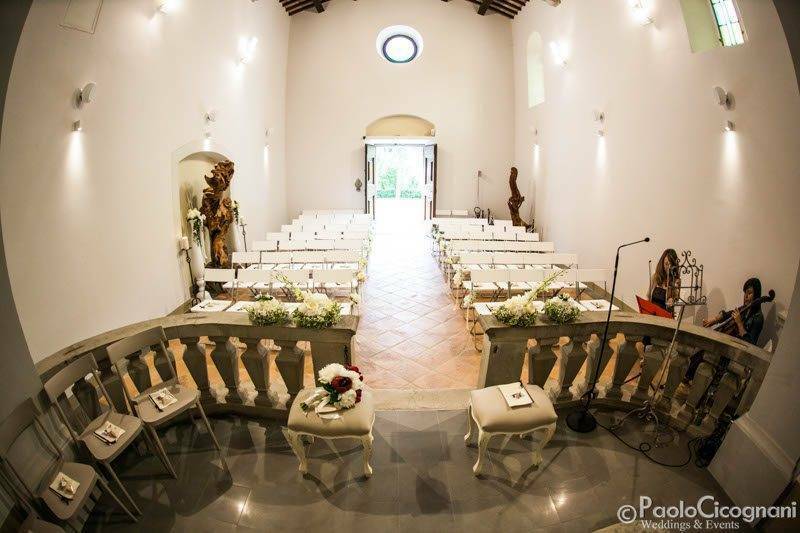 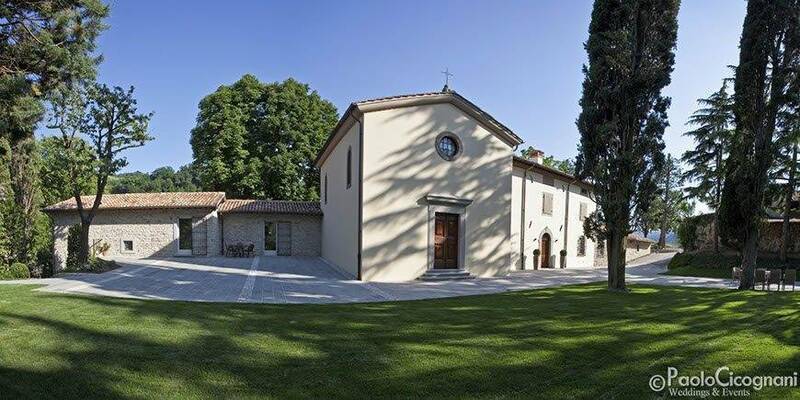 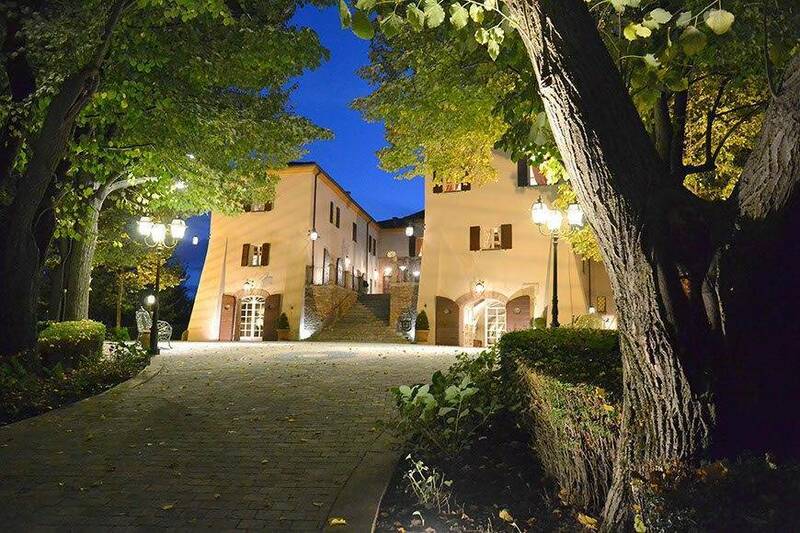 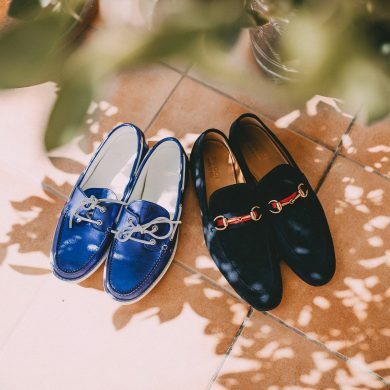 This Wedding Venue is suitable for refined couples who love the romantic style of an elegant Italian Villa, being in touch with nature and the privacy of a quiet and relaxing place. 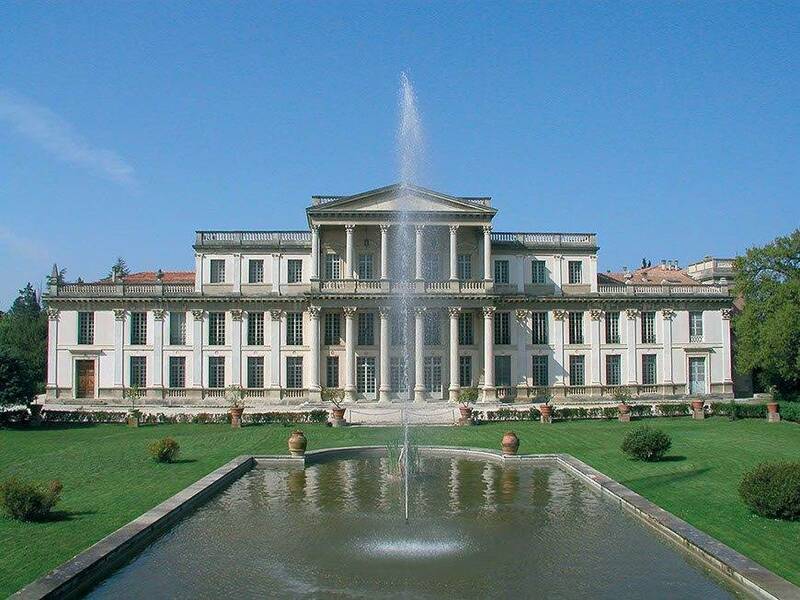 This beautiful palace, popular among intellectuals and artists in the nineteenth century, has undergone several restorations over the years becoming the absolute beauty it is today. 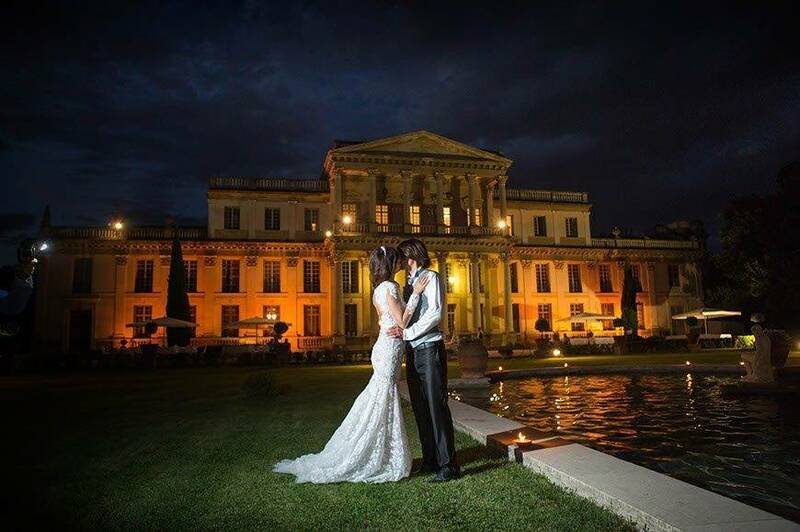 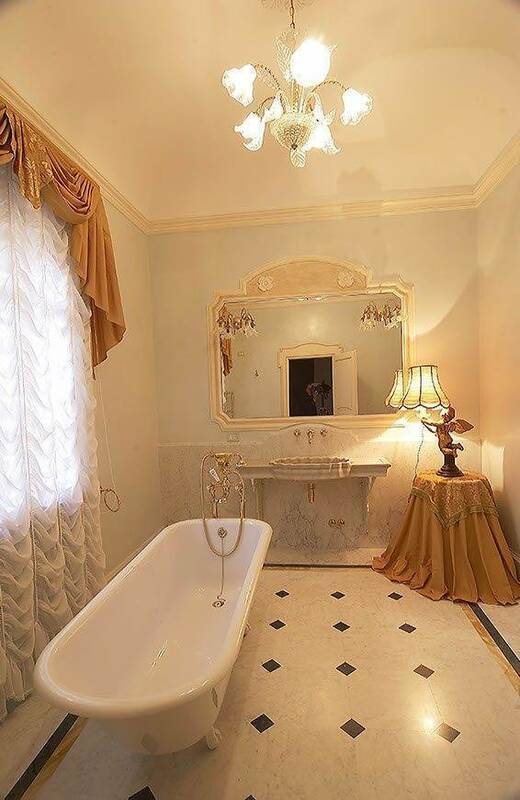 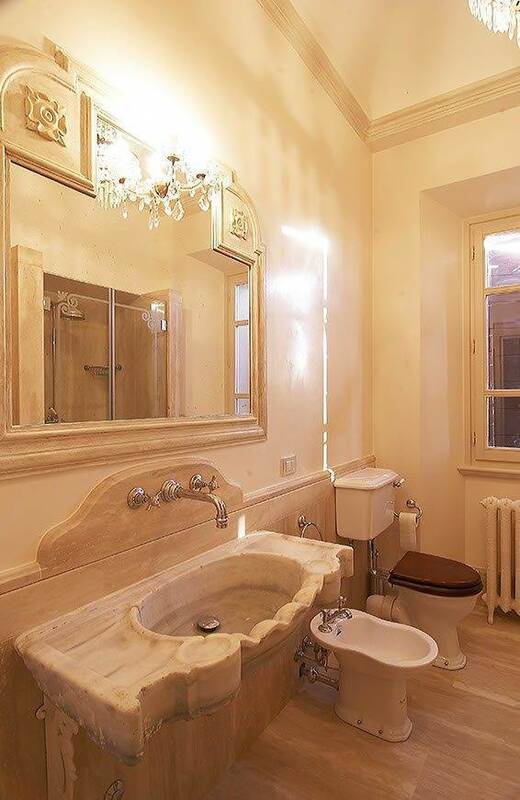 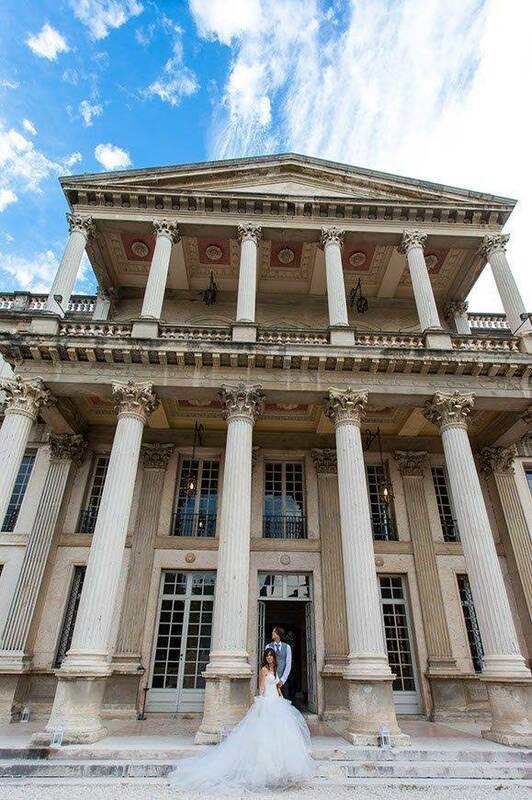 Fine example of French architecture, surrounded by a magnificent park, this Venue is suitable for couples looking for the sumptuousness of an imposing Neoclassical villa. 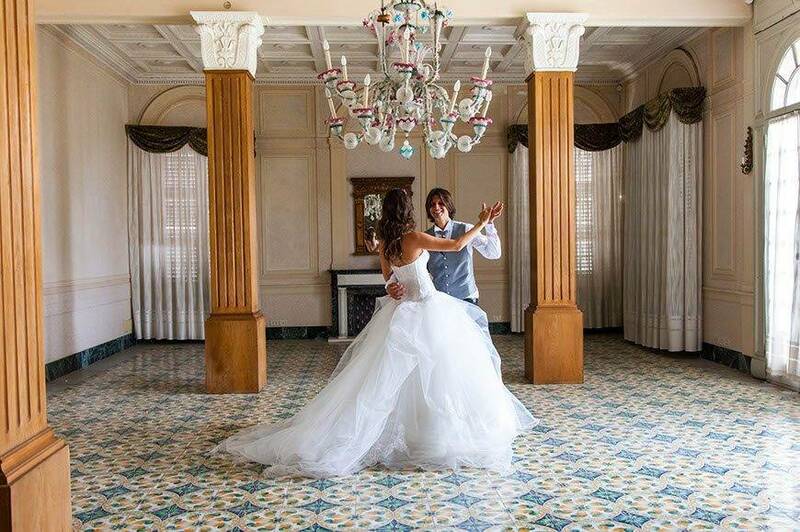 The park and the large halls allow receptions and banquets of great importance. 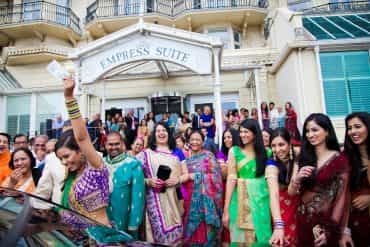 Chance for the bride to hold preparations (make-up, hair, dressing, etc.) 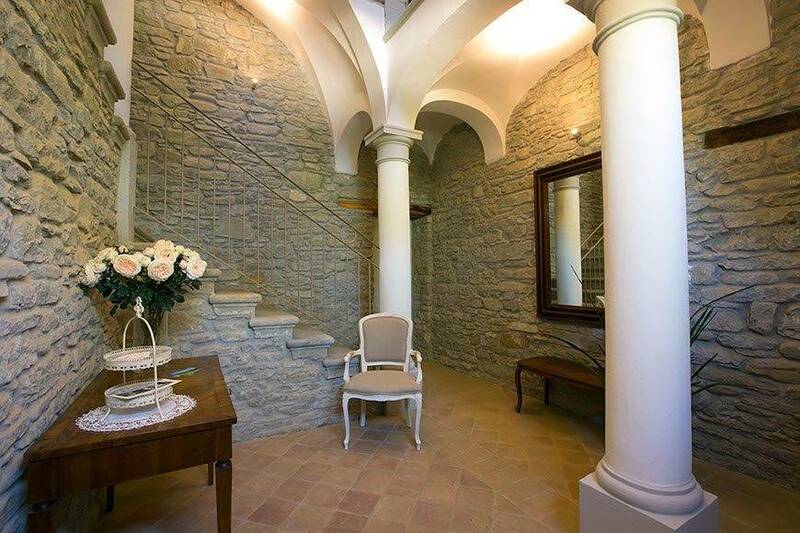 within the venue, on the first floor. 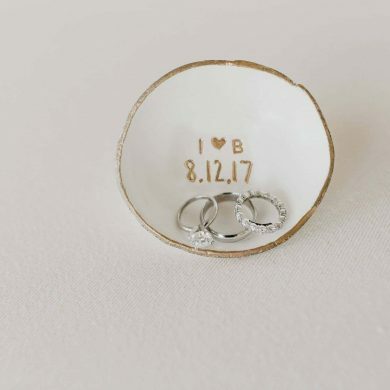 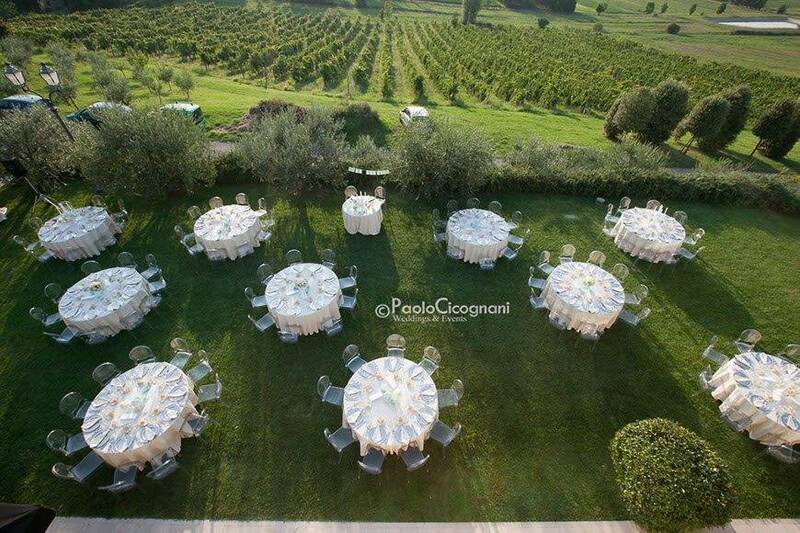 An adorable Wedding Venue for intimate weddings, a very special place, intimately set in an extremely quiet green, this place’s specialty is the genuine local cuisine, revisited with innovative ideas. 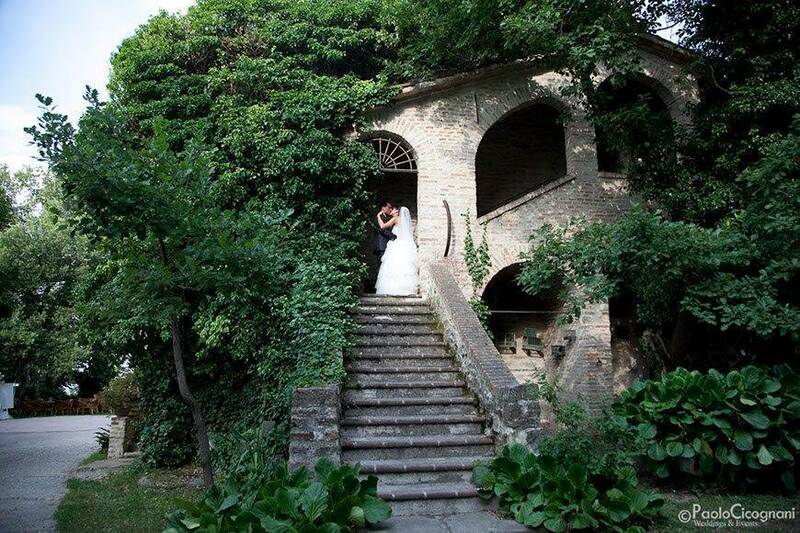 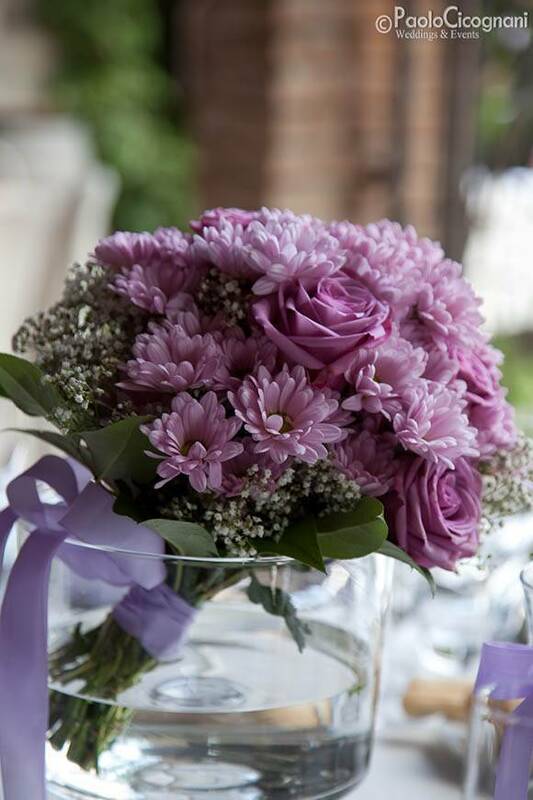 This charming little venue can offer a lovely wedding up to 60 guests. 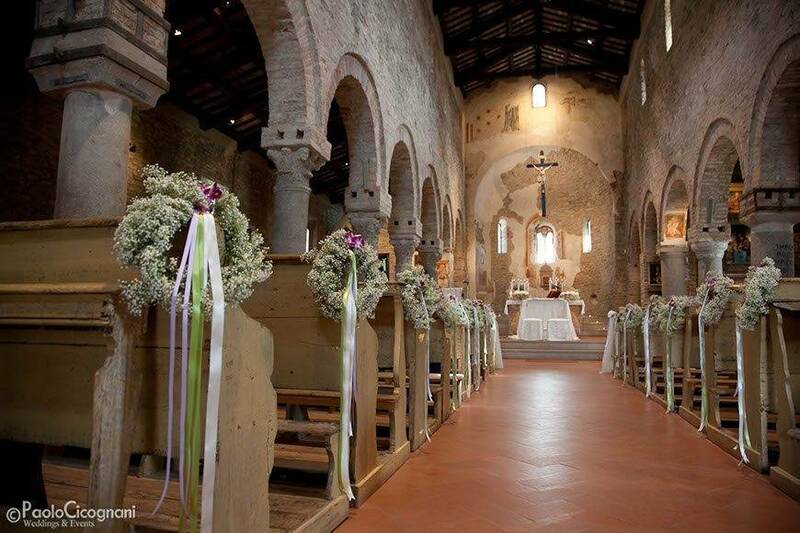 The consecrated church within the venue though is the real treat, a very important feature for those whom want to reunite their loved ones and have both the ceremony and the wedding reception in the same place. 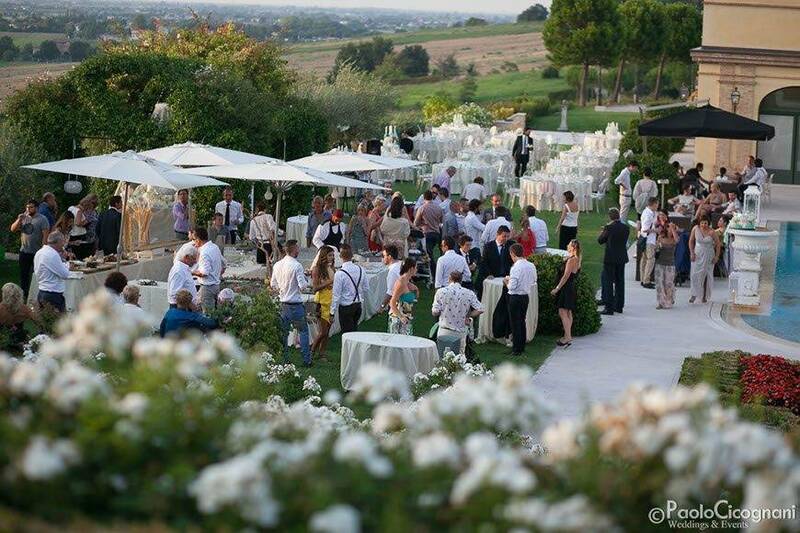 The perfect combination to have fun and regenerate body and soul. 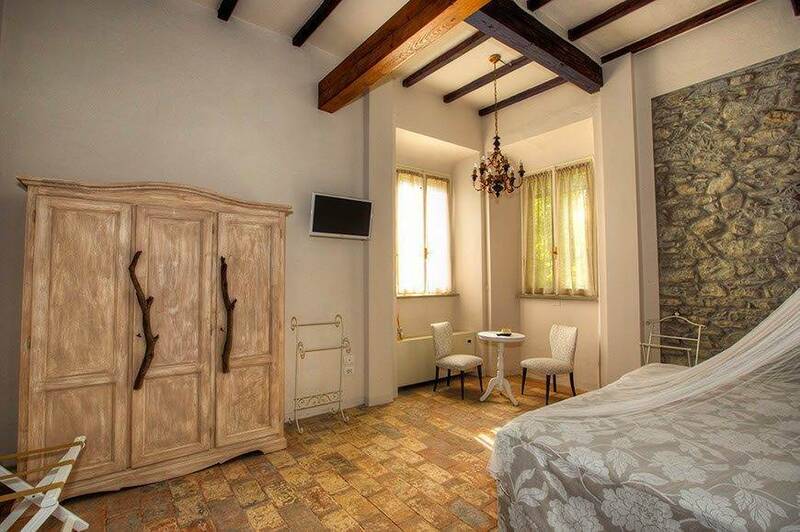 Accommodation: up to 30 people on the estate, other accommodations in near vicinity. 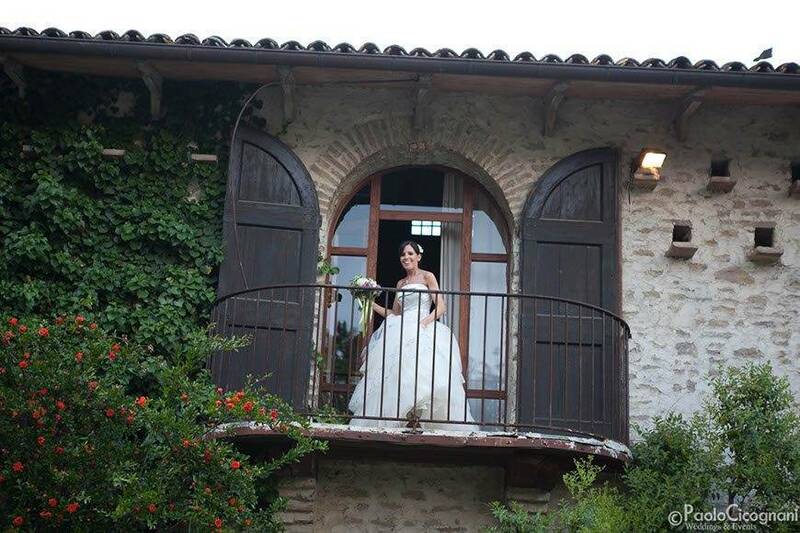 Typical example of a rural hamlet’s Farmhouse, ideal for a Rustic and partly Vintage wedding. 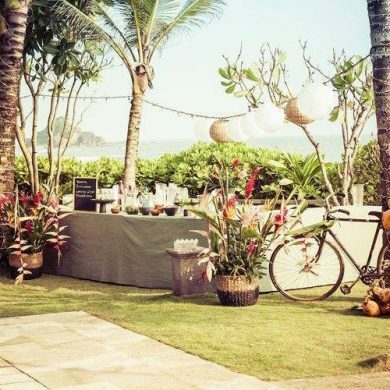 The diversity of spaces and environments makes this Venue’s receptions very eclectic and practical. 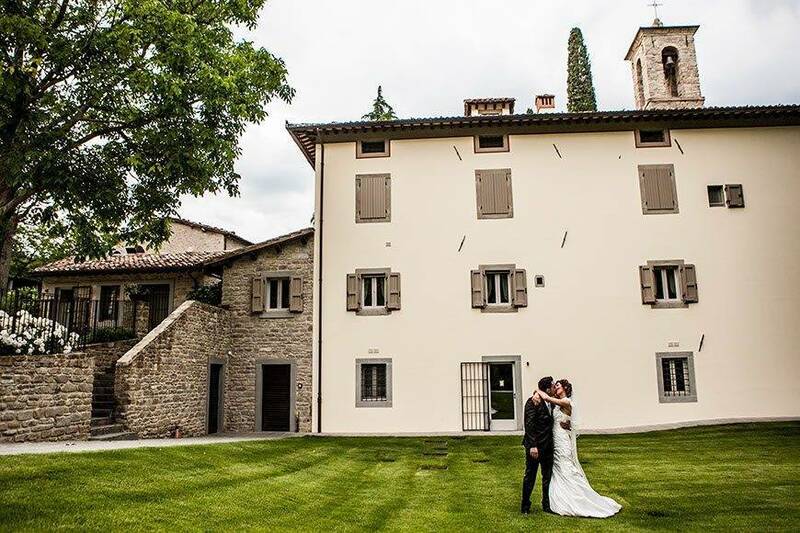 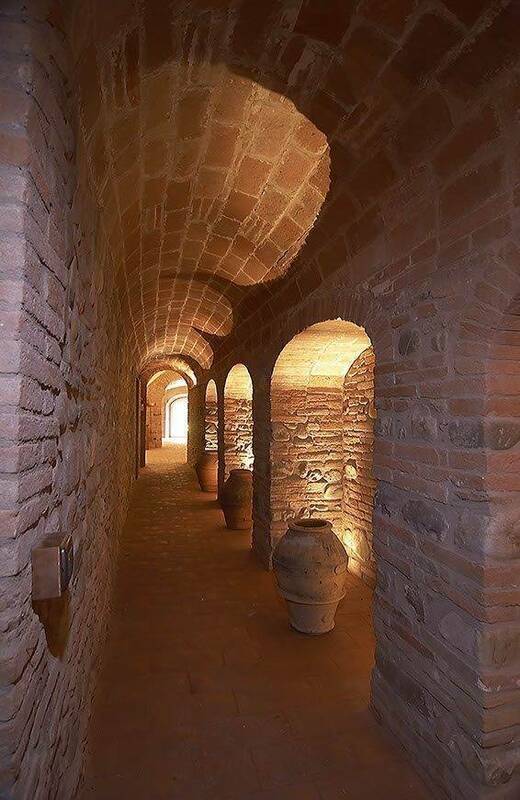 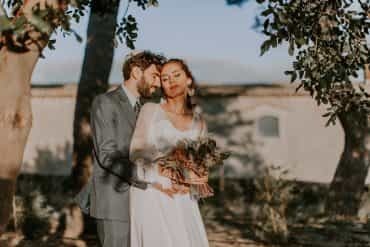 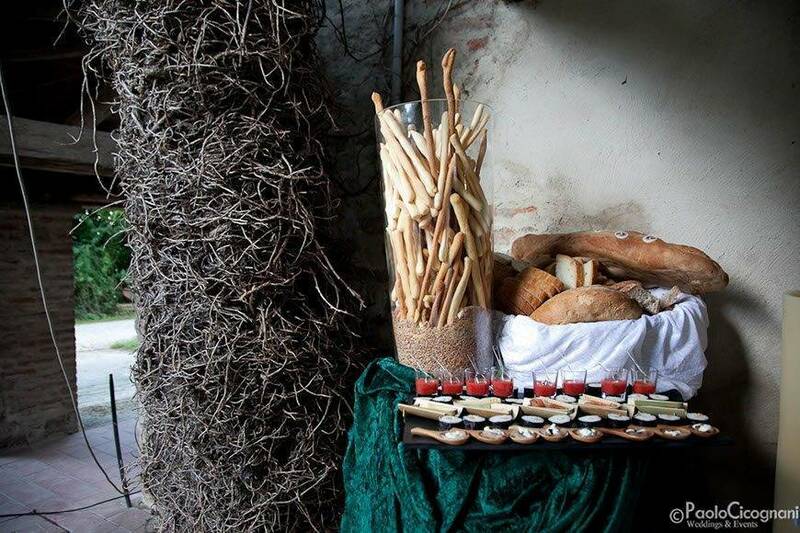 Among the various amenities of this wonderful venue, surrounded by hectares of hills and vineyards, there are the ancient halls and barns, where to hold the wedding reception in case of rain and the self-produced high quality wine. 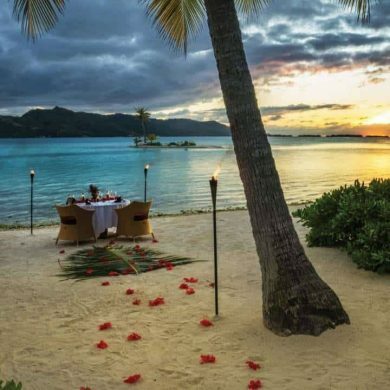 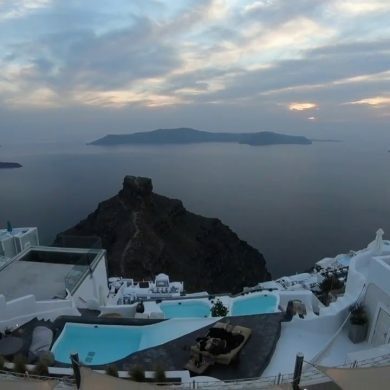 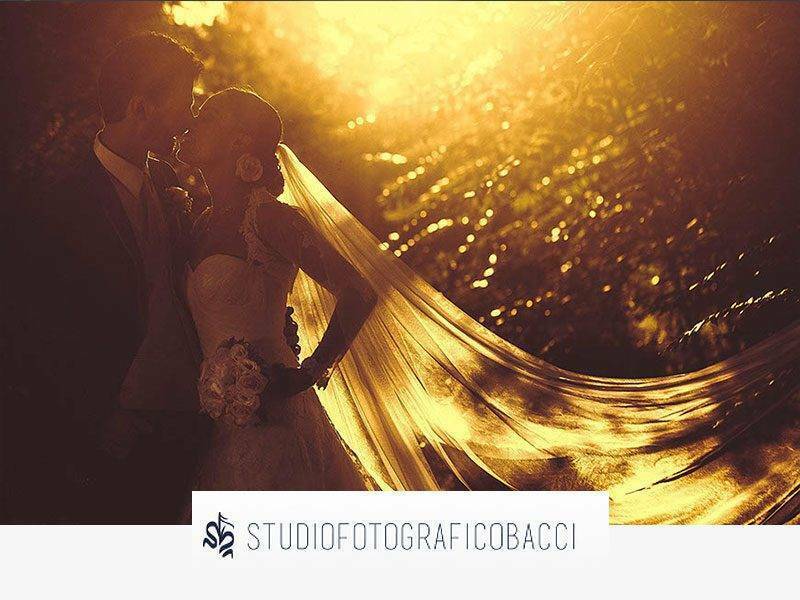 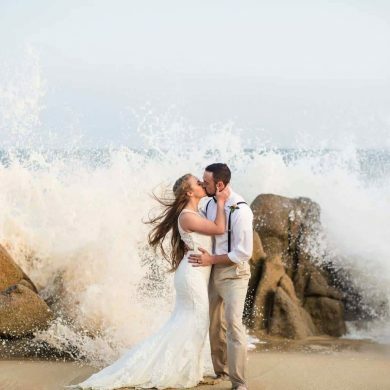 Impossible not to think of how beautiful can be the photos taken here at sunset, when colors and beautiful backdrops alternate creating the most amazing setting for a romantic Wedding Photo-shoot. 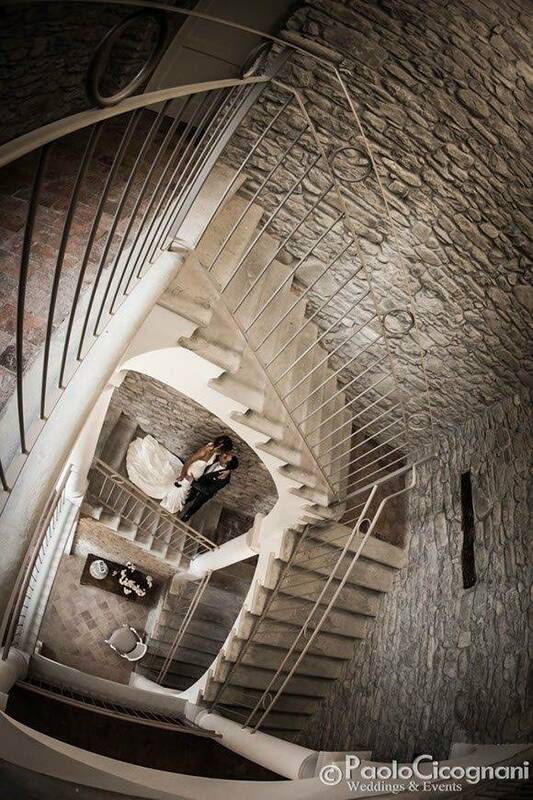 An ideal place for couples dreaming of a casual wedding, that would like to leave their guests free to explore every corner of this truly unique venue. 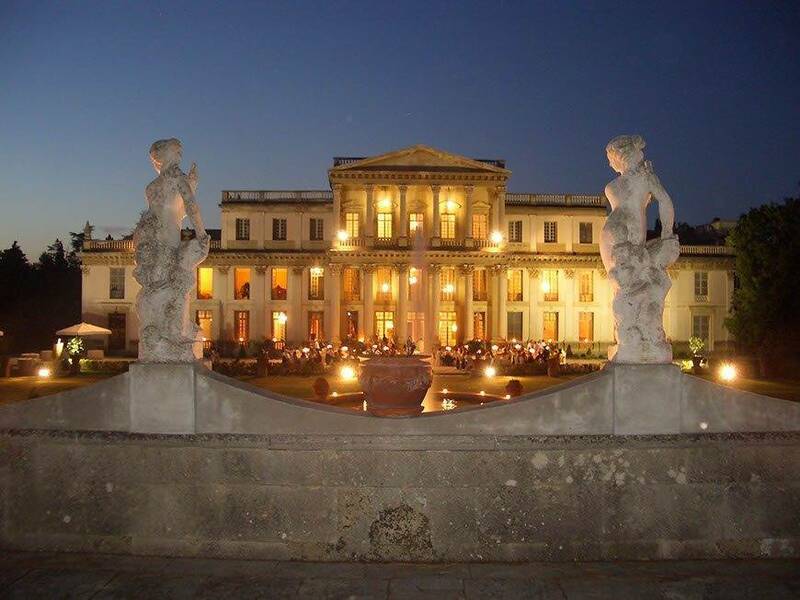 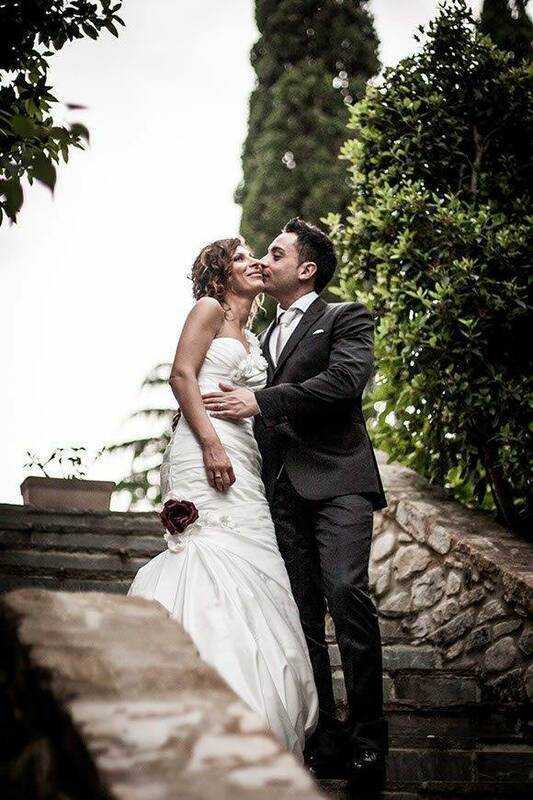 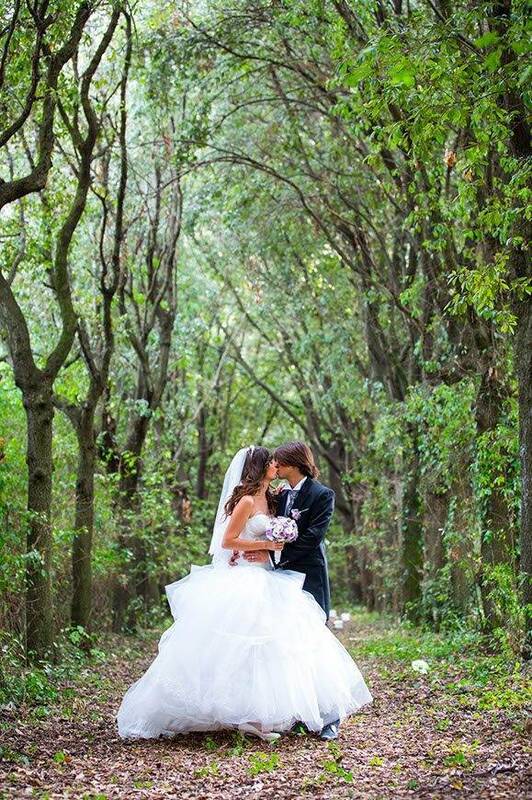 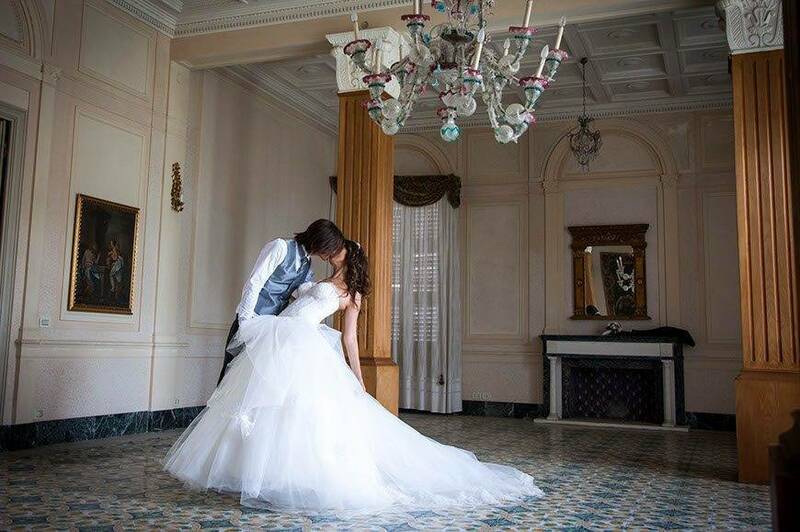 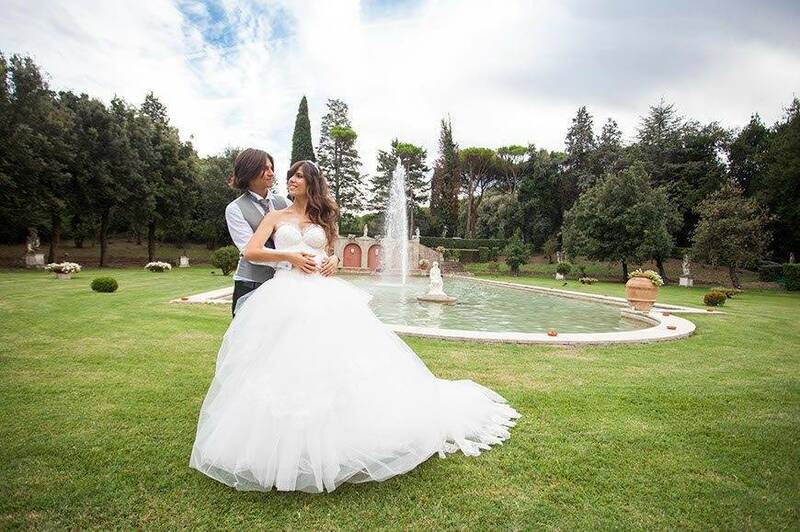 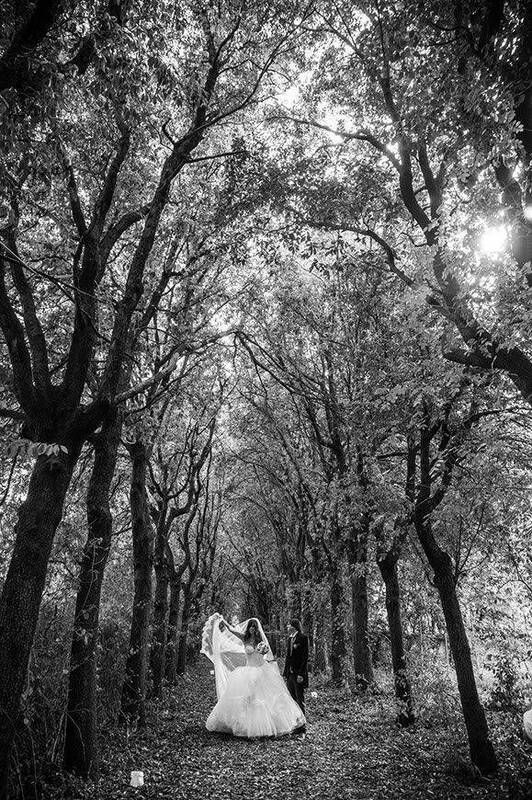 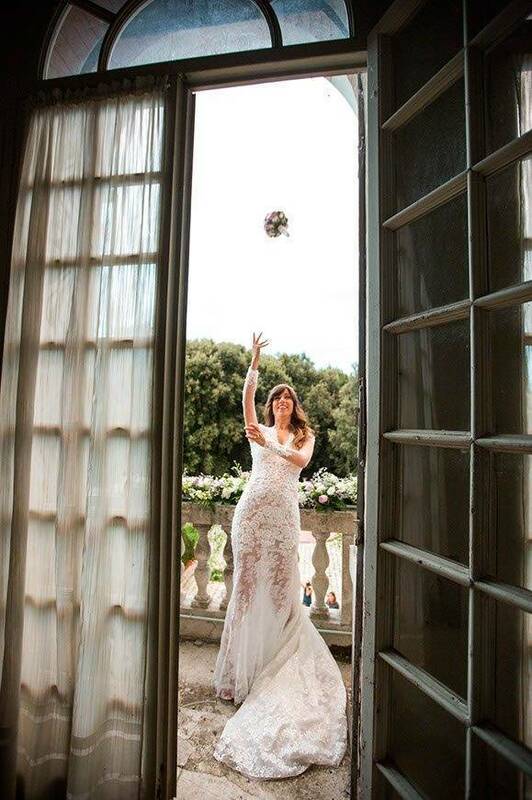 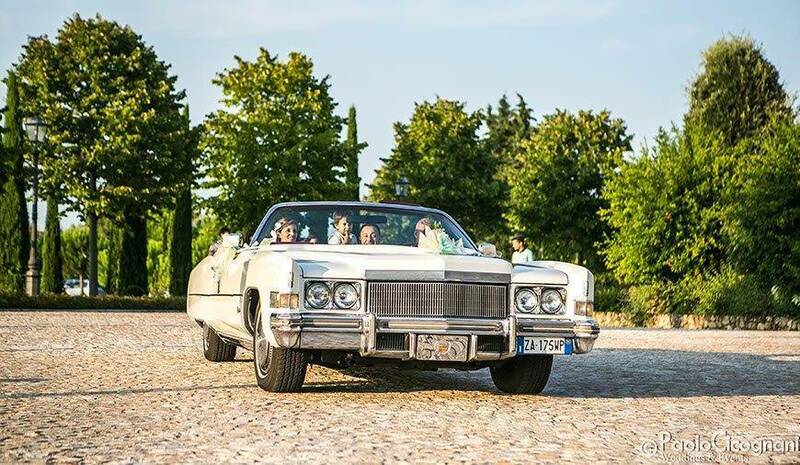 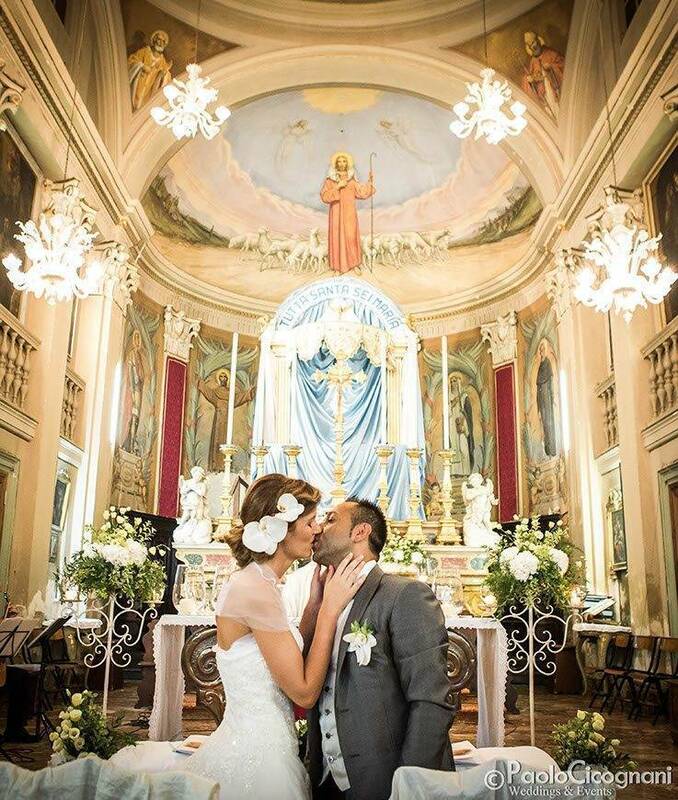 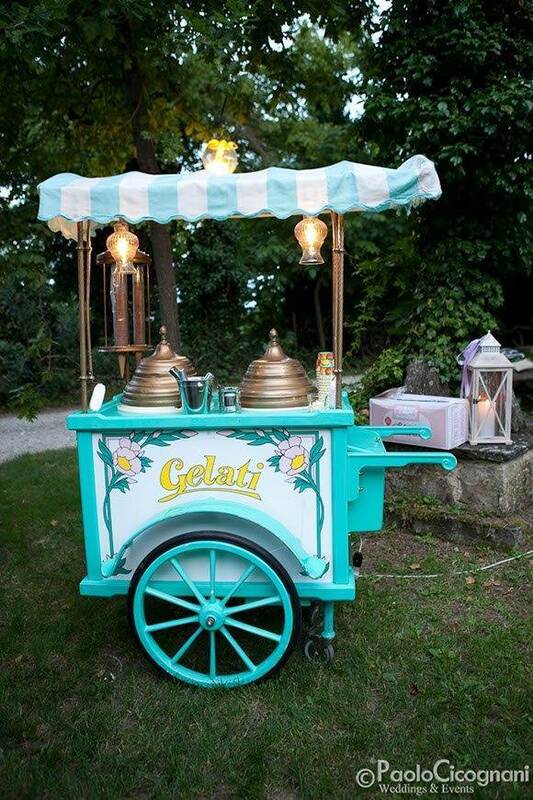 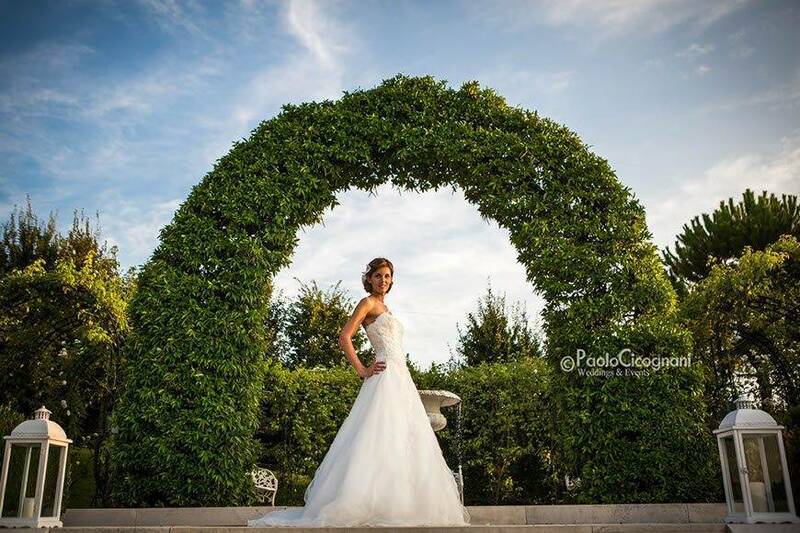 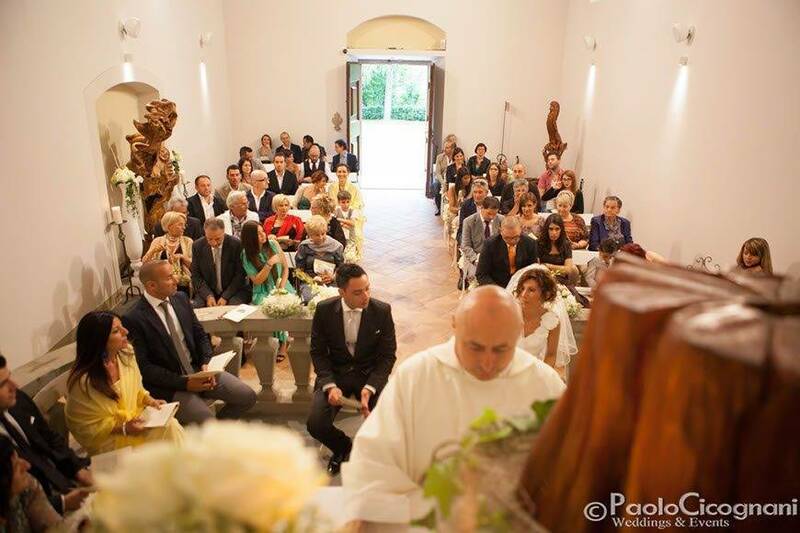 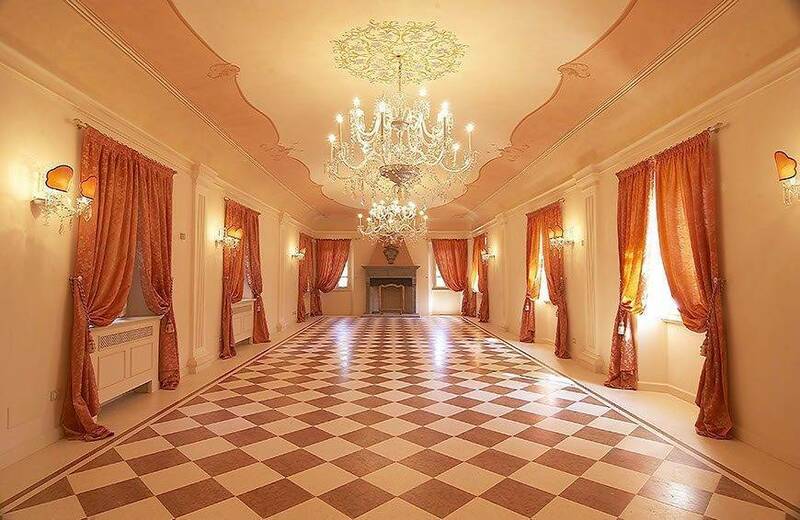 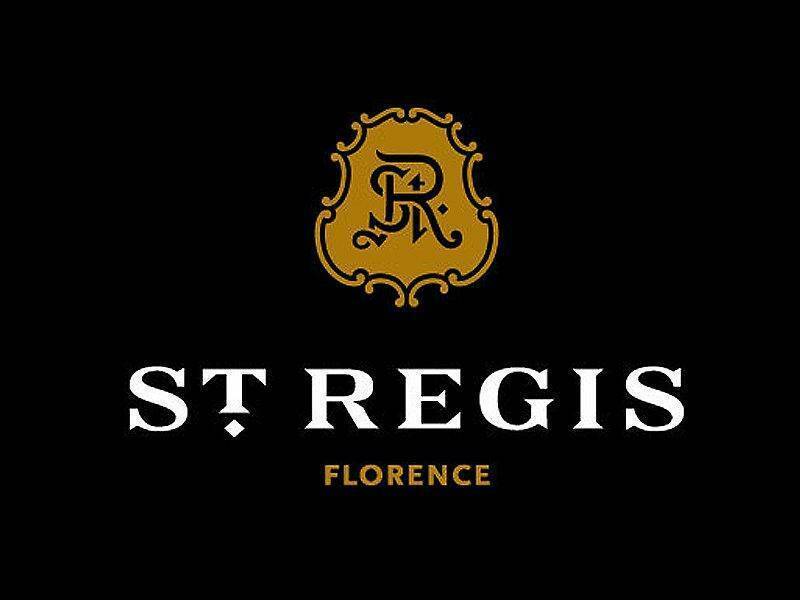 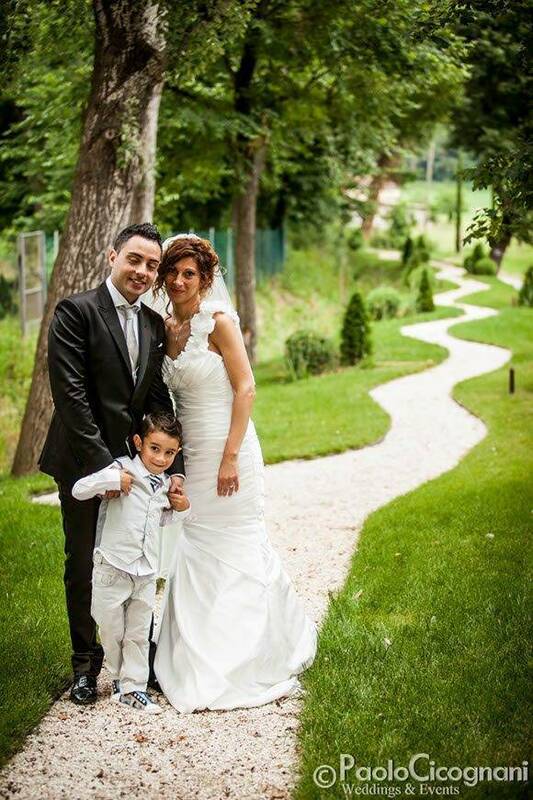 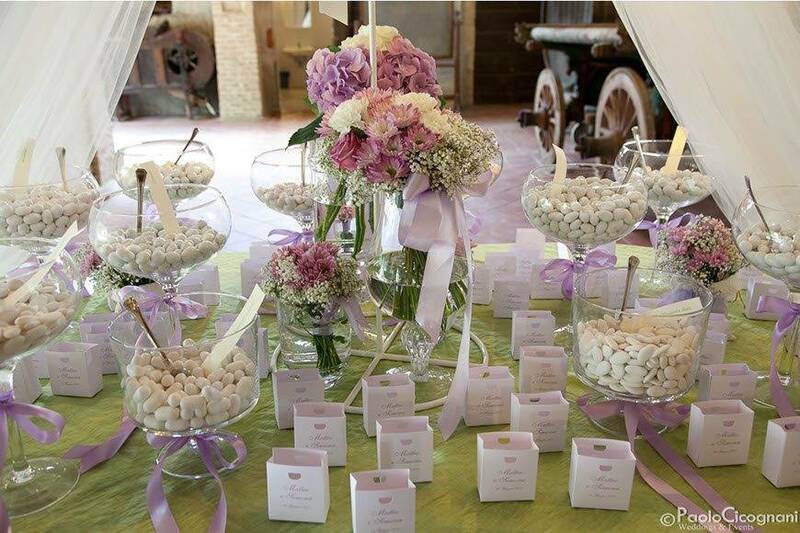 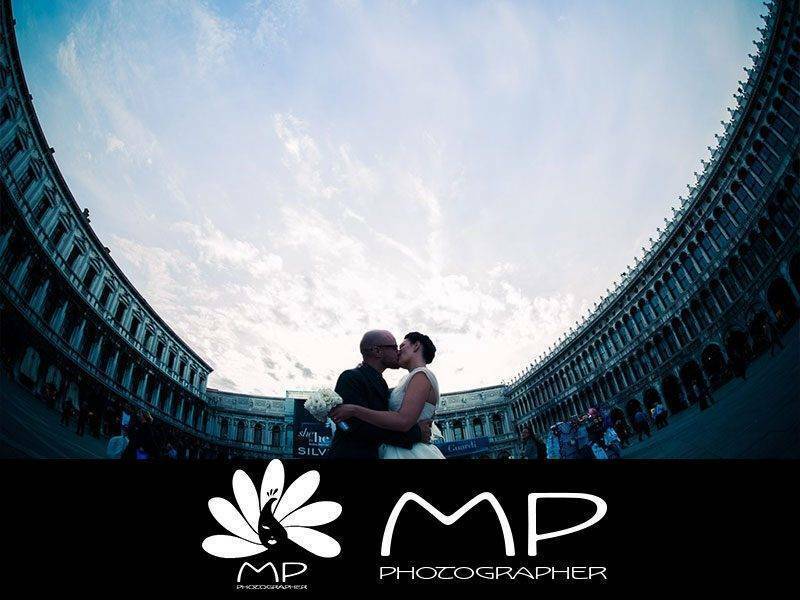 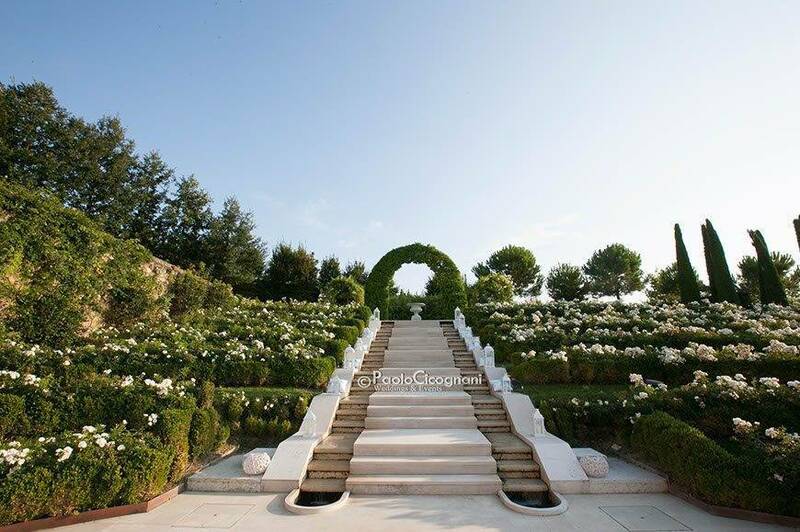 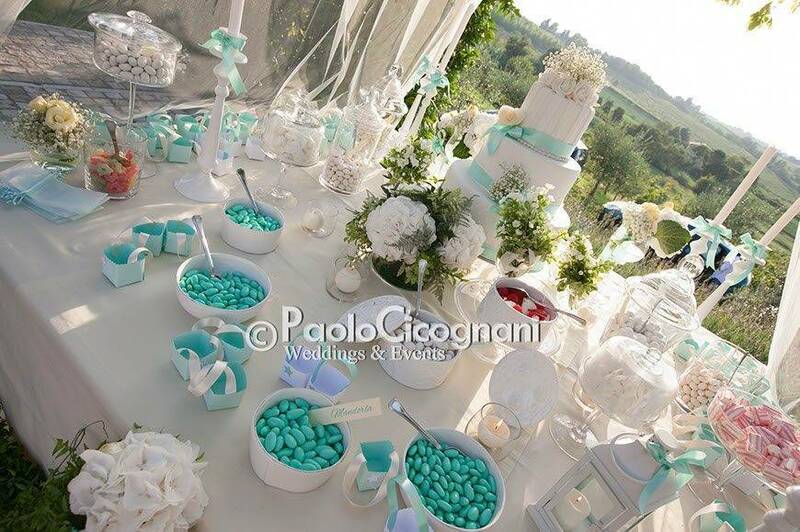 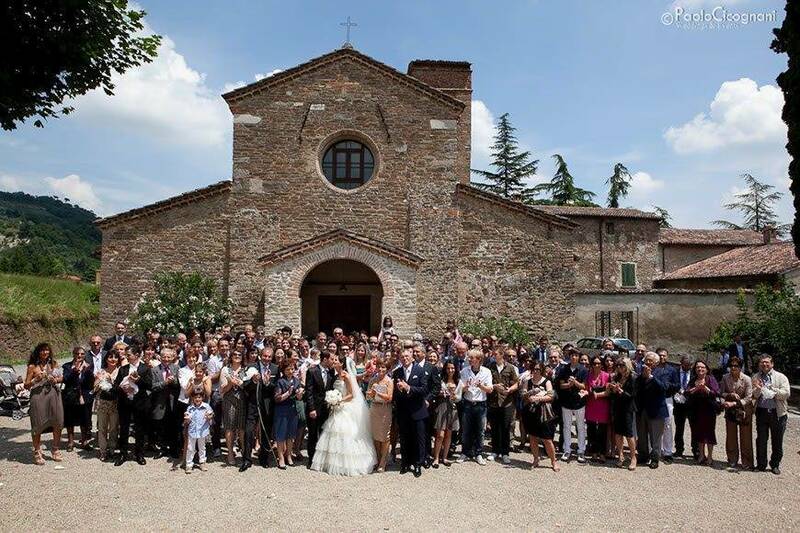 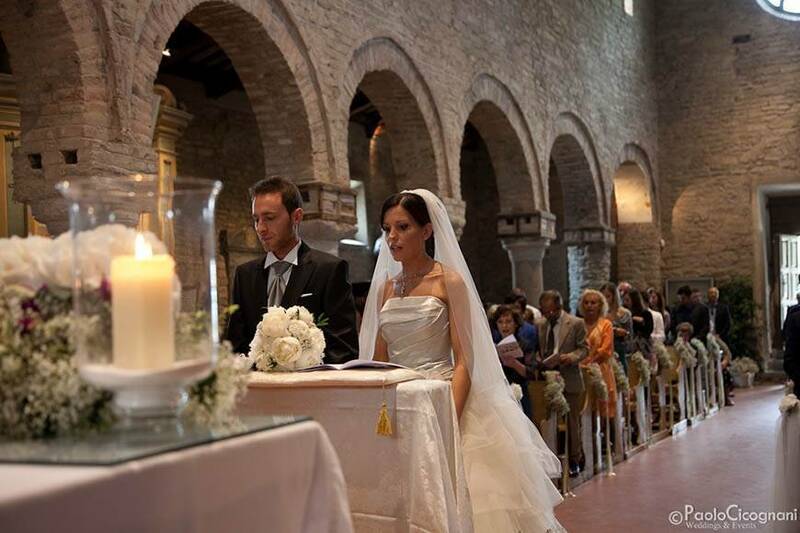 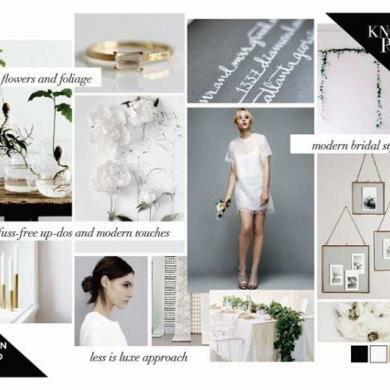 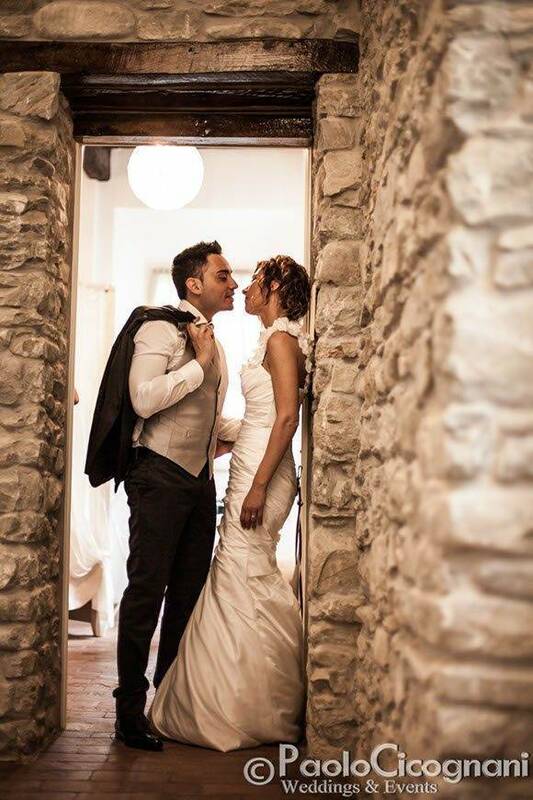 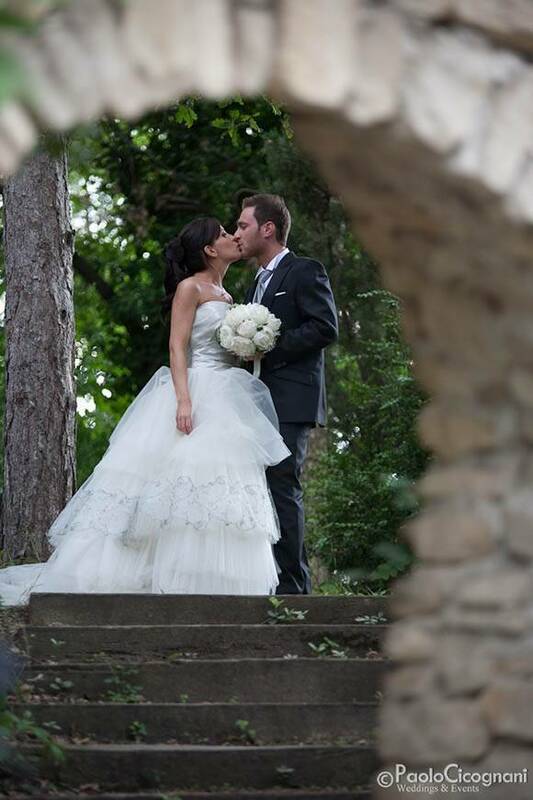 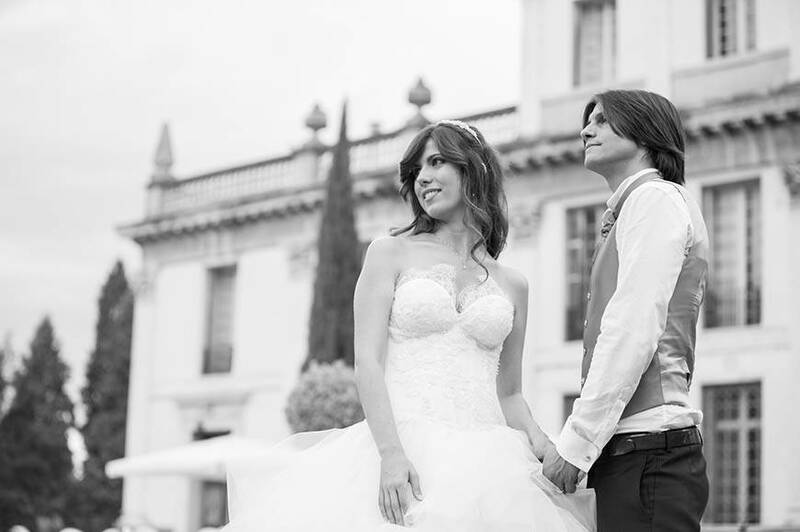 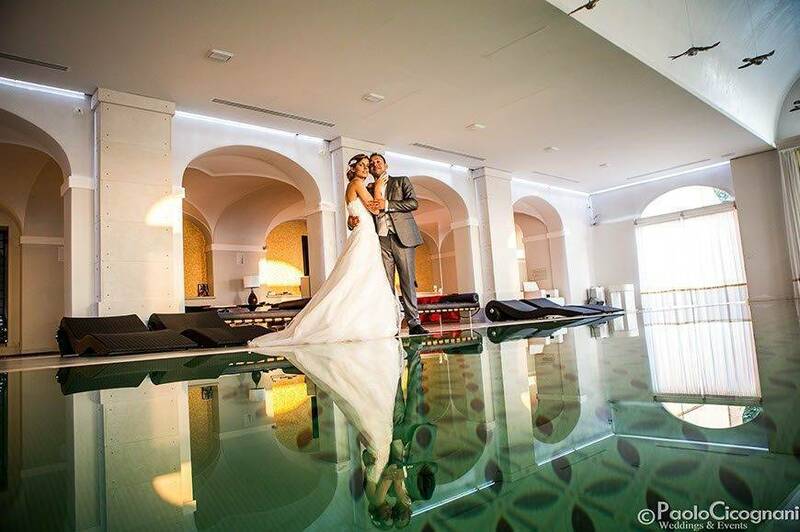 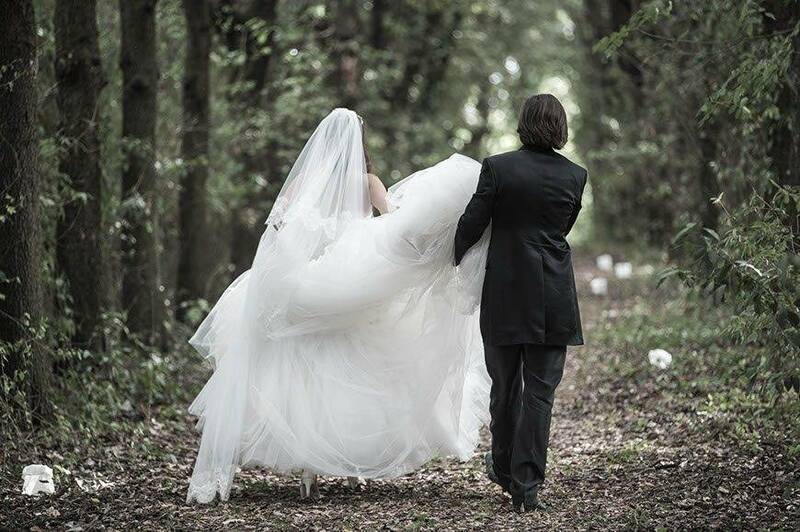 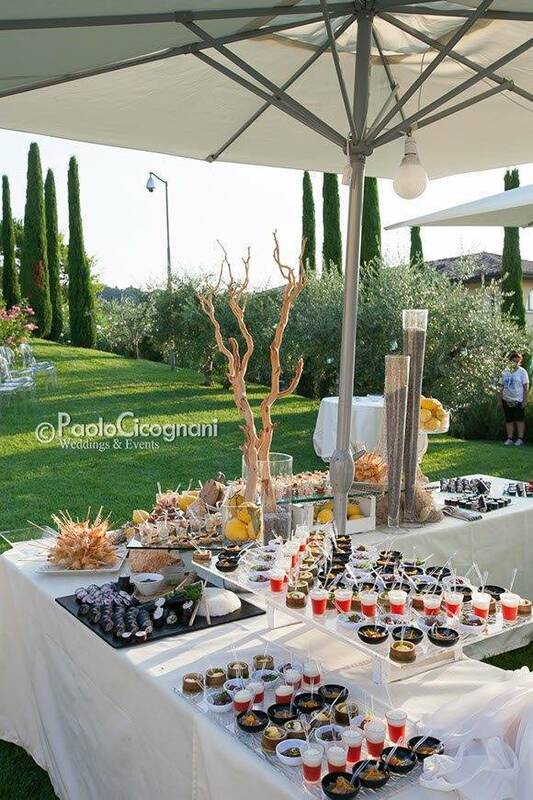 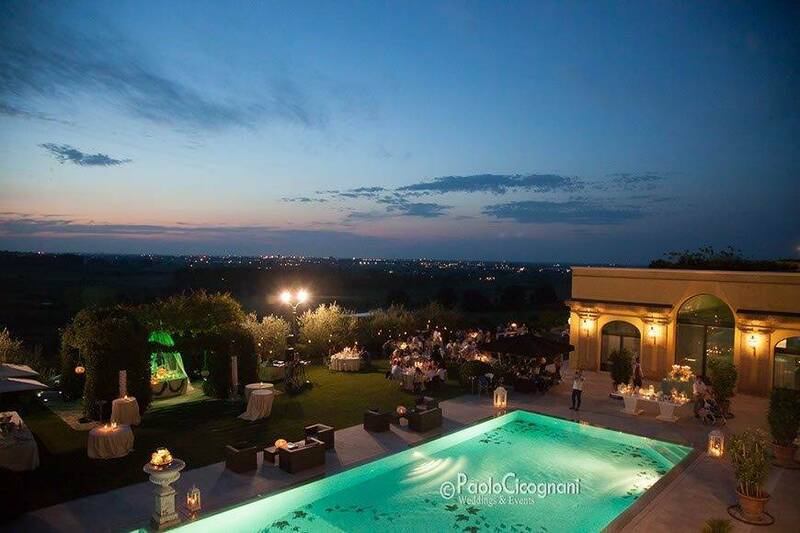 Paola Cicognani is a member of 5 Star Wedding Directory luxury list of wedding suppliers.